Windows 10 will bring Microsoft’s voice-controlled assistant Cortana to PCs, the company has revealed. Microsoft also unveiled the HoloLens headset that it said would one day project the operating system over views of the real world. 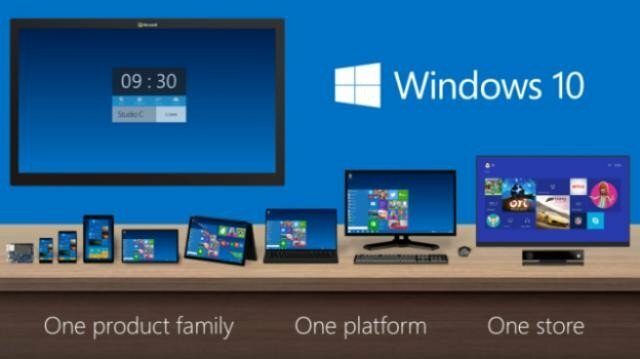 In addition, Microsoft announced that Windows 10 would be offered free of charge for devices running Windows 8, Windows 7 and Windows Phone. Microsoft CEO Satya Nadella said the HoloLens headset represented a “magical moment” of “category creation” that developers lived for. Microsoft said that the final version of the machine would not need to be linked to other devices to work, and should be released within Windows 10’s “timeframe”. In addition, Joe Belfiore showed how the software could be used to respond to requests that had been typed, rather than spoken into a PC. Windows 8 had been criticized by some for placing so much focus on touch-centric commands rather than the mouse and keyboard. JoeBelfiore also highlighted one of the core benefits of Windows 10: a single app will run on multiple types of device, with the user interface reformatting itself to suit the machine it is running on, rather than having a different program for phones, tablets and PCs. Joe Belfiore also confirmed reports that Microsoft’s Internet Explorer web browser was being replaced by a new program codenamed Project Spartan. This will have Cortana built-in to allow voice commands and provide extra personalized information – such as directions to a restaurant whose website is being looked at. Windows 10 is well positioned to capitalize on the resurgence of PCs.